Typically, when one thinks of wine cocktails, one remembers the artificially flavored Wine Spritzers from days gone by or perhaps red-wine Sangria, a drink often made with whatever seems to be in the refrigerator, yielding horrifying results. Today’s bartenders are upping the ante with wine cocktails and using wine as a critical ingredient with increasing creativity. Ranging from table wines to fortified vermouths and ports, wines are incredibly complex on their own and mix extremely well with fresh ingredients from savory to sweet. 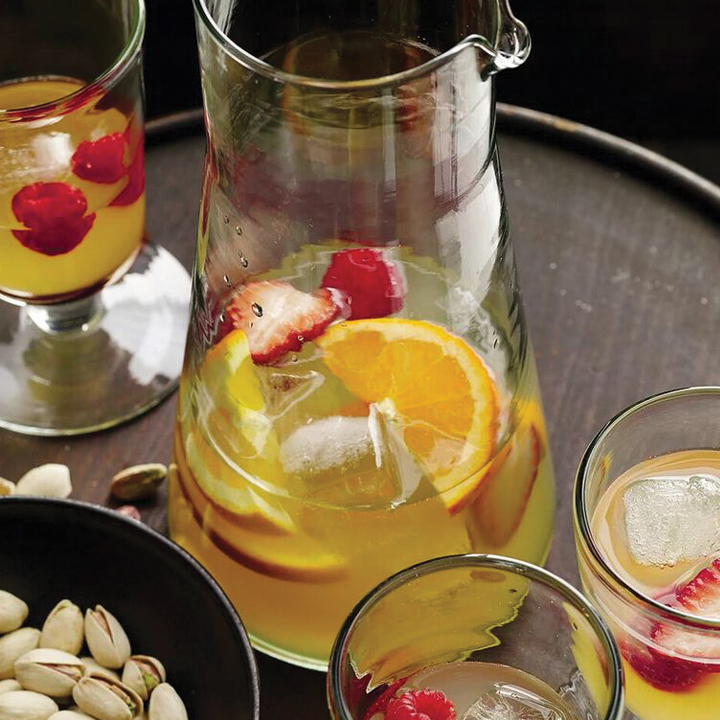 Increasingly popular are white wine cocktails: sophisticated Wine Spritzers, decadent Mimosas and summery aperitifs, mixed to create light and refreshing drinks that are perfect for warm-weather imbibing during the day and well into the night. This piece originally appreared on Liquor.com. 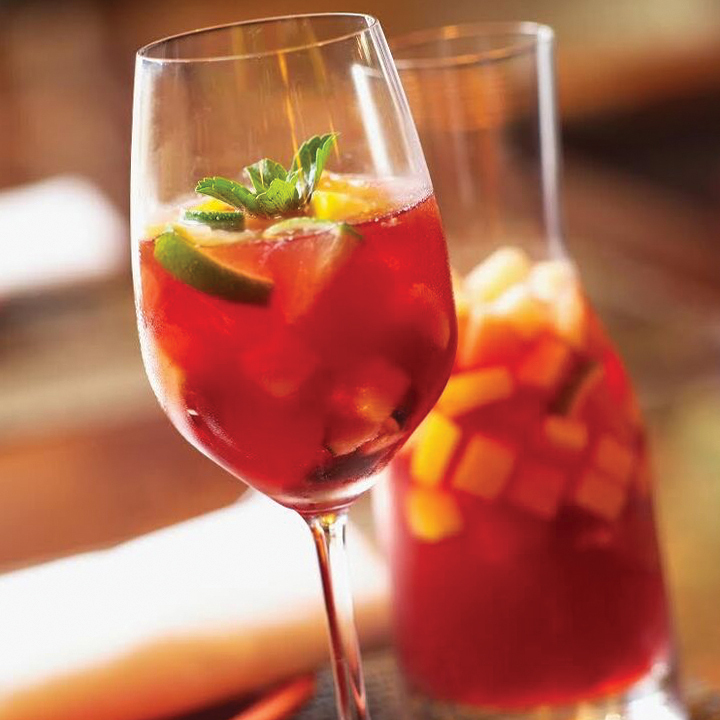 Summery Sangria gets an upgrade with this cocktail made with Muscat of Samos, apricot liqueur, Pyrat Xo reserve rum, Cointreau, fresh peach nectar, freshly squeezed orange juice, fresh lemon juice, mint syrup and vin doux macerated berries. Molyvos uses all Greek varietal wines, giving this libation a unique taste of the Greek isles. San Antonio is known for its Margaritas, and this mezcal and white vermouth variation is guaranteed to cool you down in the summer heat. 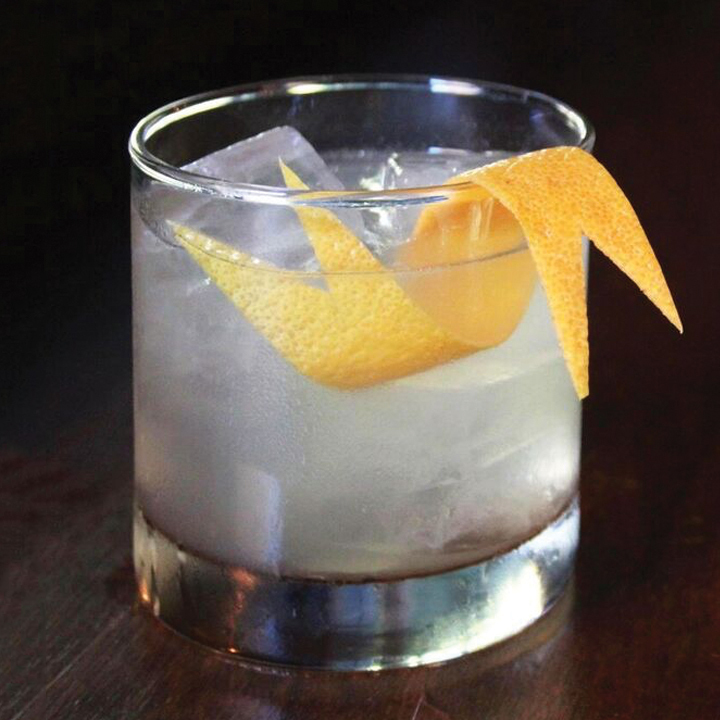 Made with Mezcal El Silencio, xtabentún (the Mexican anise and honey liqueur), Cocchi Americano and grapefruit, this smokey and savory cocktail is served on the rocks with a large grapefruit peel and packs a lot of punch. 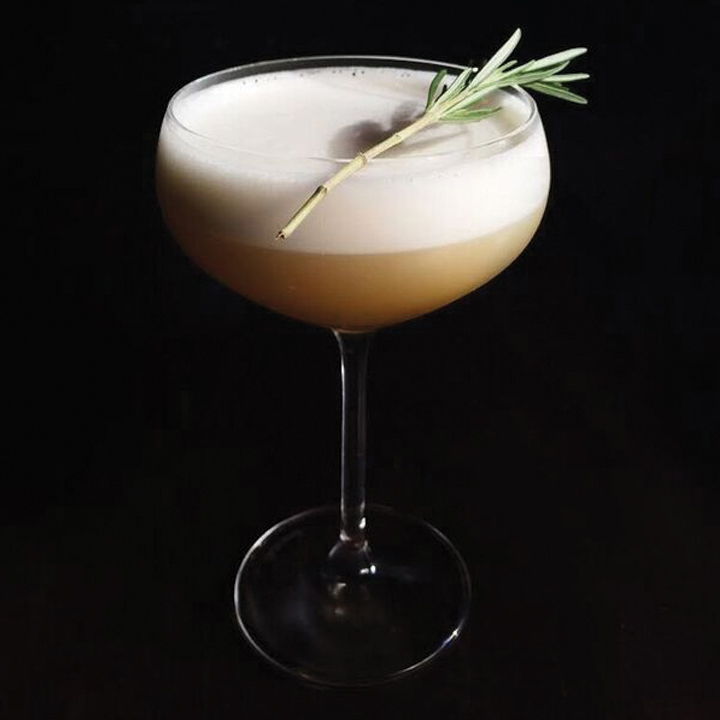 Trick Dog is known for its forward-thinking cocktails, and its most recent menu is no different. 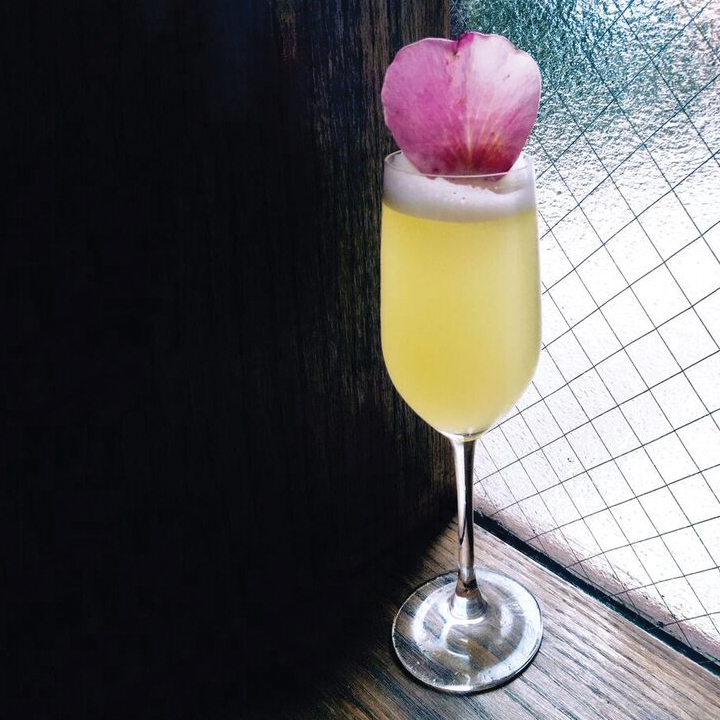 This drink is perfect for warm weather and is made with Old Tom gin, Noilly Prat Ambre, pineapple juice, lime juice, simple syrup and a float of sparkling white wine and garnished with an edible flower petal. New York City’s cult classic restaurant Bubby’s features a wonderful white wine cocktail that celebrates peach season. It’s made with muddled peaches, Owl’s Brew cocktail mixer, dry white wine, Combier and fresh blueberries or raspberries. 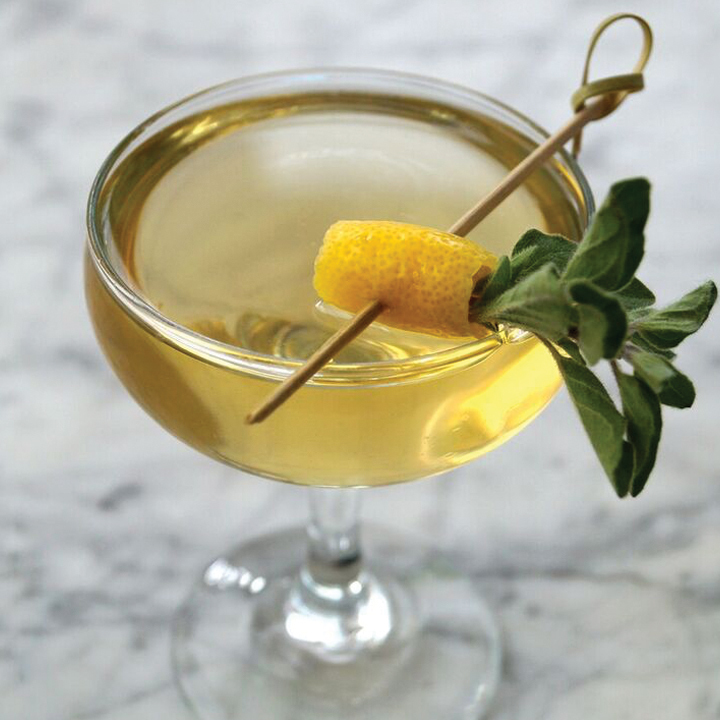 This white vermouth cocktail mixes Alessio bianco vermouth, reposado tequila and Navazos en Rama Jerez sherry, with a kick of oregano black peppercorn syrup and a few dashes of lemon bitters to make an herbal yet spicy drink perfect for summer sipping. The Italian Spritz was arguably the first Wine Spritzer, created to lessen the sweetness and alcohol content of some of Italy’s high-octane wines. 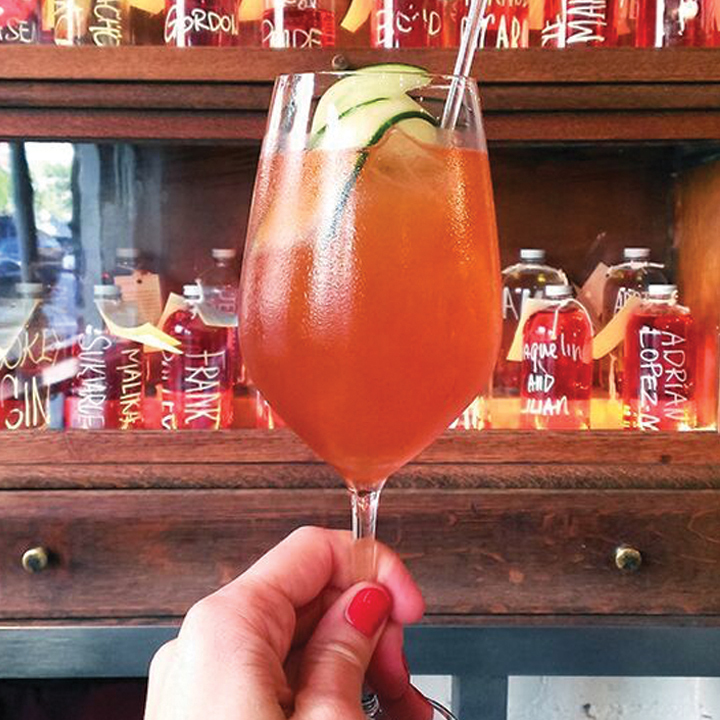 Today a Spritz is made with prosecco, soda water and bitters such as Campari, Aperol or Cynar. Masa Urushido at Saxon + Parole has created a wonderful summer variation of the classic Spritz made with Aperol, gin, fresh watermelon juice and house-made basil shrub. Wine Spritzers don’t have to be simply wine and soda water—take a cue from The Normandie Club, and build on the flavors found in wine to make an amazing cocktail. 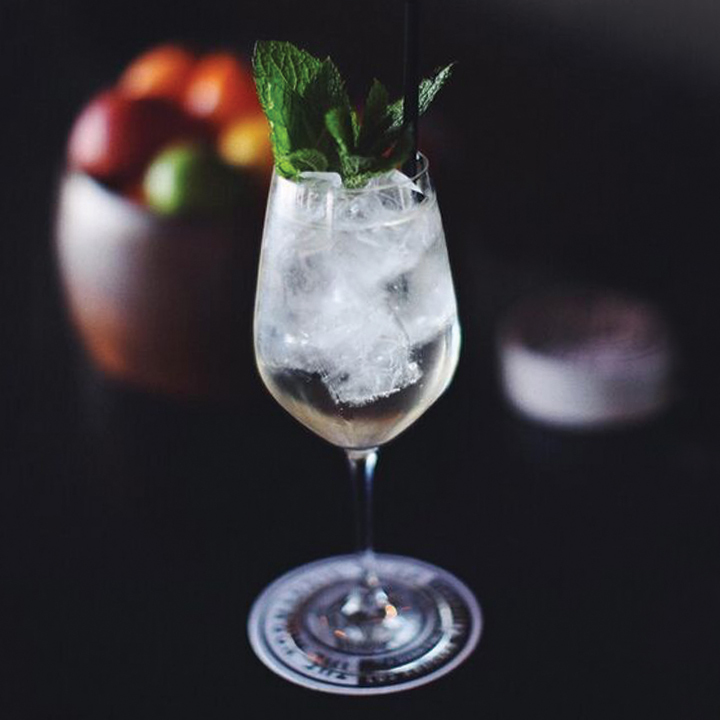 Its summer menu Spritz is made with white wine, green apple juice, lime juice, elderflower, apple brandy and mint and topped with seltzer. The bar even sells it as a 1-liter bottle, perfect for sharing. White port with tonic water has become quite the trend over the last few years here in the U.S., although it’s a common libation in Portugal. White port, such as Fonseca Siroco, is lighter than its aged cousin Tawny and pairs gorgeously with the bittersweet flavors of a well-made tonic. 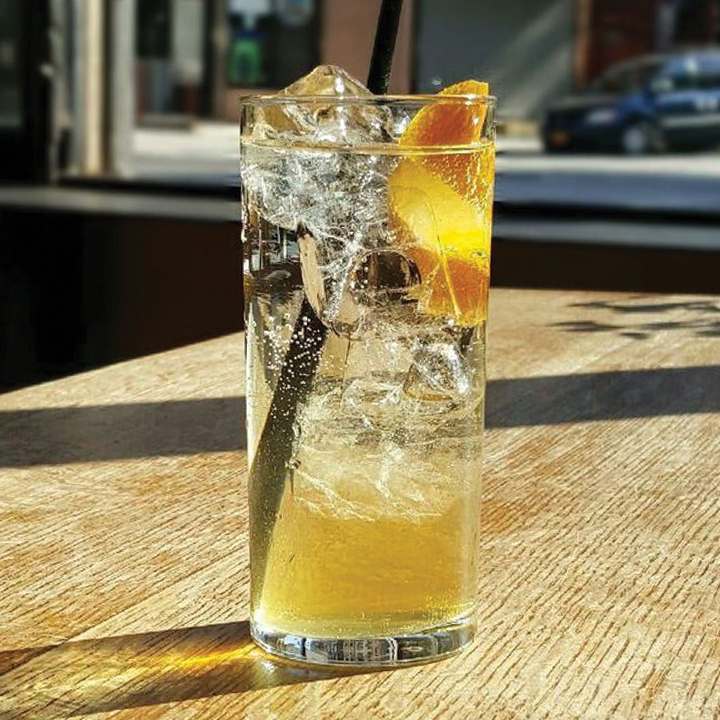 This cocktail takes the Port & Tonic to the next level with a pour of Lillet Blanc and a generous squeeze of fresh orange—a refreshing aperitif that is anything but destructive. Nothing says summer more than a goblet of prosecco topped with a fresh fruit popsicle, especially when you can enjoy this drink overlooking New York City. Each month, People’s Pops creates different flavors, from blueberry moonshine to strawberry lemongrass, each designed to pair perfectly with the prosecco. The best part? 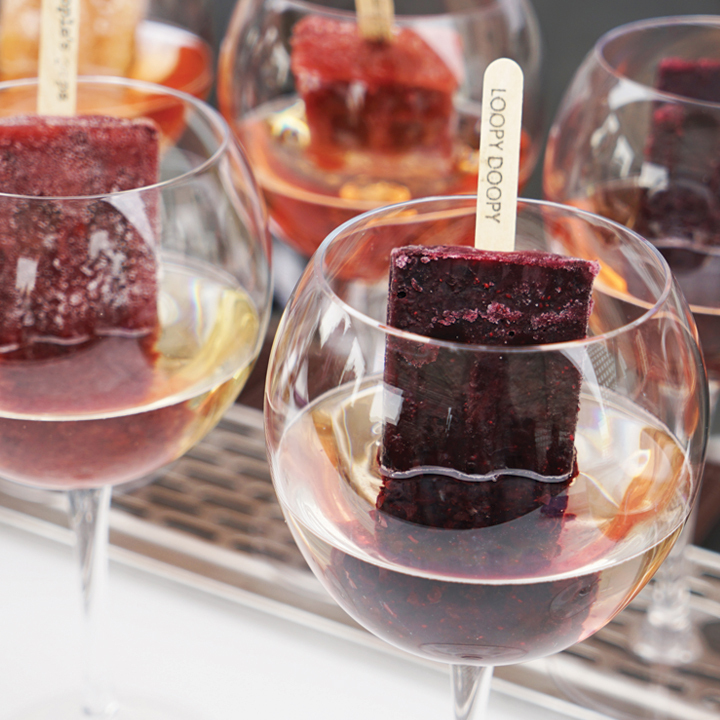 As the Popsicle melts into the prosecco, it creates a delightfully summery Mimosa, making it two cocktails in one.